Bringing a child into this world is supposed to be a special moment shared by proud parents and their loved ones. Thankfully, most newborns are delivered with little to no complication. In other cases, however, the infant, the mother, or both can be seriously injured because of negligence or incompetence on the part of the doctor, hospital, or other health care provider. If you or a loved one suffered a birth-related injury, or if a family member was killed, the Tucson birth injury attorneys at Rockafellow Law Firm can help. Medical professionals, hospitals, and insurance companies exert enormous pressure on patients to settle or dismiss birth injury lawsuits. Being held liable in court can bring both costly financial consequences and harm to a doctor’s reputation, and physician’s and their insurance companies do everything they can to prevent that from happening. To ensure you are not bullied into a settlement worth much less than you deserve, it is important to consult trusted birth injury lawyers in Tucson, Arizona. 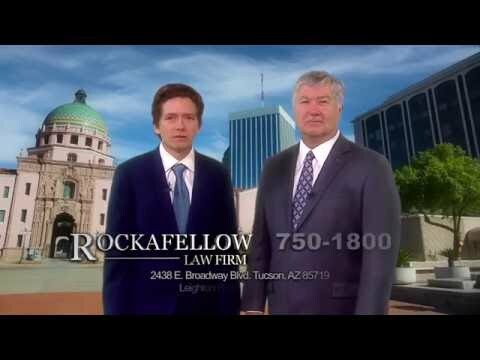 The Rockafellow Law Firm has 40 years of combined experience helping victims and their loved ones throughout southern Arizona deal successfully with insurance companies. Insurers use all sorts of bad faith insurance tactics to corner you into accepting a significantly undervalued settlement. We rely on our combined four decades of practice to identify these insurance company tactics and safeguard your recovery interests. 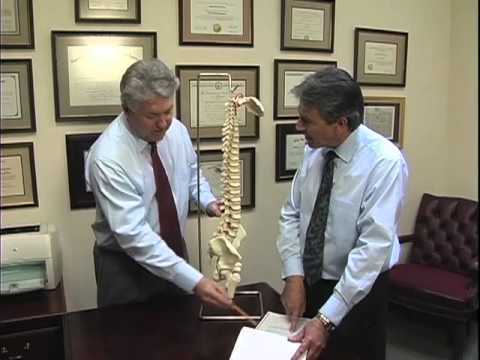 Our history of proven results has made Rockafellow Law Firm a trusted name for birth injury lawyers in Arizona. It is important to note that recoveries are sometimes limited by the amount of insurance available to the defendant, and many cases of significant value are settled for the amount of insurance available. Even so, recoveries can still be significant. For one client, we recovered $1 million in relief for a birth injury suffered in southern Arizona. Brachial palsy − injuries to the brachial plexus—a collection of nerves at the base of the neck—caused by excessive force during delivery affect nerve function, strength, stamina, movement, and more. Birth injuries can have devastating consequences for mothers as well. If not handled properly, mothers can be left with painful injuries, permanent disabilities, and more. Some birth injuries even prove fatal. It is important to speak with trusted personal injury attorneys to obtain the legal help you need if your or a loved one has suffered a birth injury. If mother or child suffered an injury during pregnancy, childbirth or labor, contact Rockafellow Law Firm today for a free, no obligation consultation. All cases are taken on a contingency basis, meaning we do not charge a fee until we recover for you.